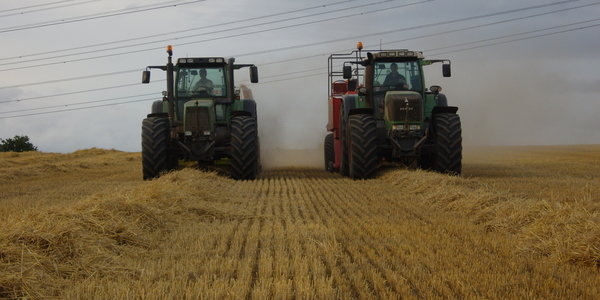 With the cost of hard feeds ever increasing it may make financial sense for you to feed better quality haylage and reduce the hard feed cost. 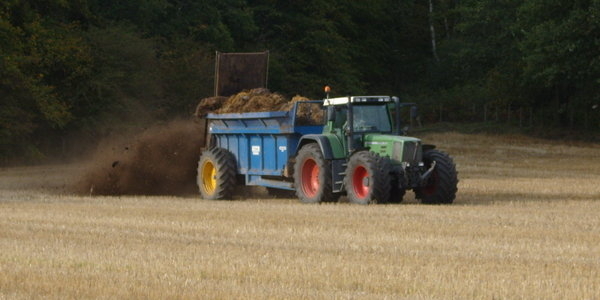 N P Davies produce a range of haylage qualities suitable for all horses, 1st and 2nd year rye grass, 1st and 2nd year coxfoot and timothy and different types of meadow haylage. 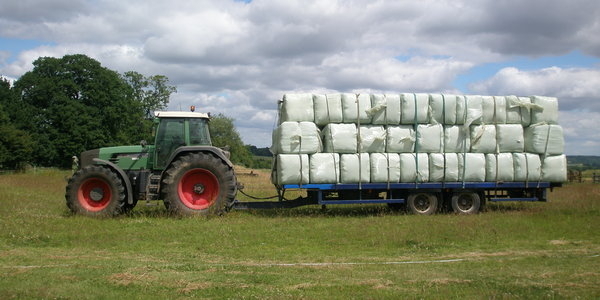 All bales are sealed with 8 layers of wrap to ensure consistent quality. 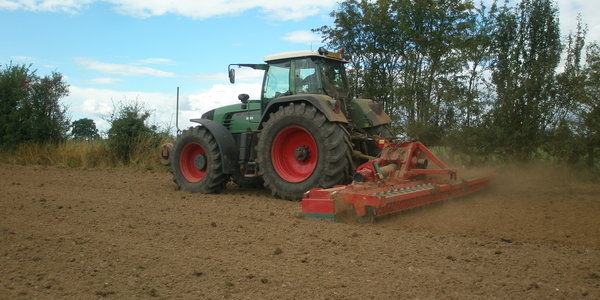 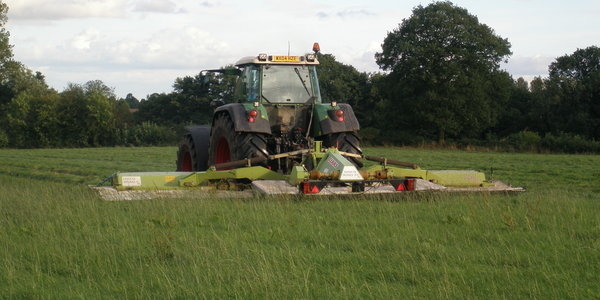 Several different types of haylage are for sale from N P Davies, please contact Nigel on 07971 913761 with your requirements. 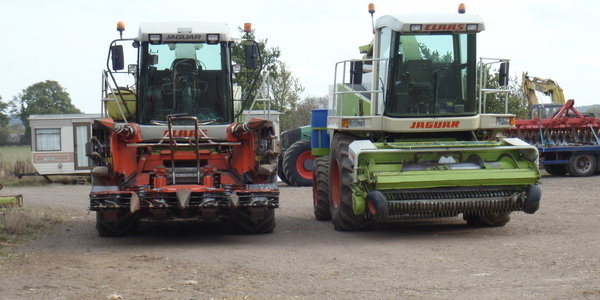 © 2011 N P Davies Agricultural Contractor - Shropshire - Staffordshire - Worcestershire.